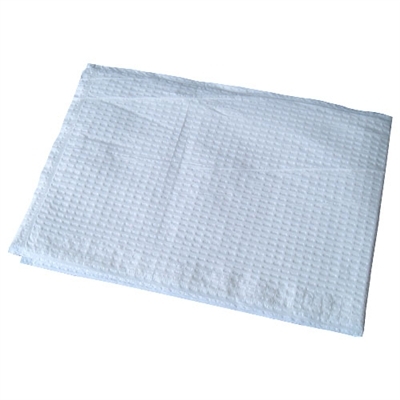 This economically priced disposable pillow cover guards against stains and spills and aids in infection control. Most commonly used for disaster shelter operations or in hospitals. The cover is made of poly tissue, which provides maximum absorbency and strength. Includes 1 pillow cover.